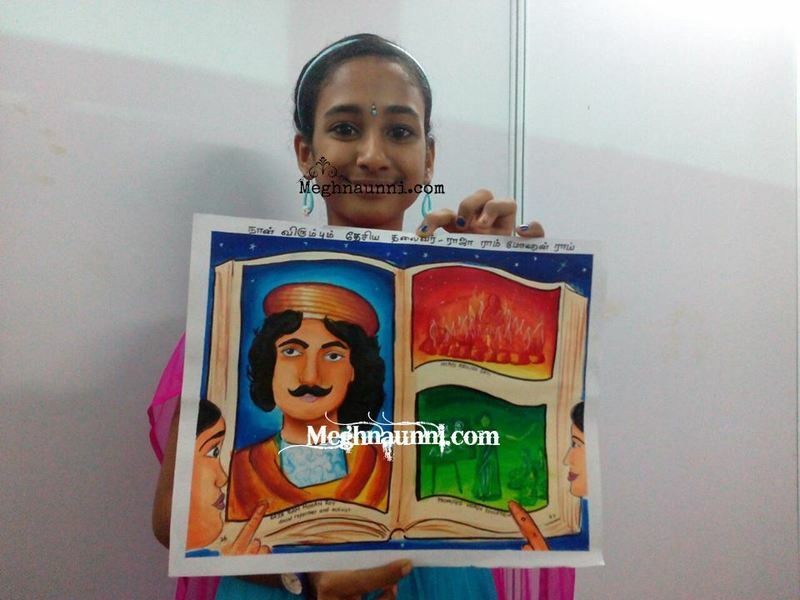 Won First Prize in the Drawing Competition conducted at the Chennai Book Fair 2018 at St. George Anglo Indian Hr. Sec. School, Kilpauk. Received books worth Rs.3300/- from Shri. R. Mahadevan, Justice, Madras High Court in the presence of Shri. S. Kannapan, Director of School Education, Tamilnadu State. 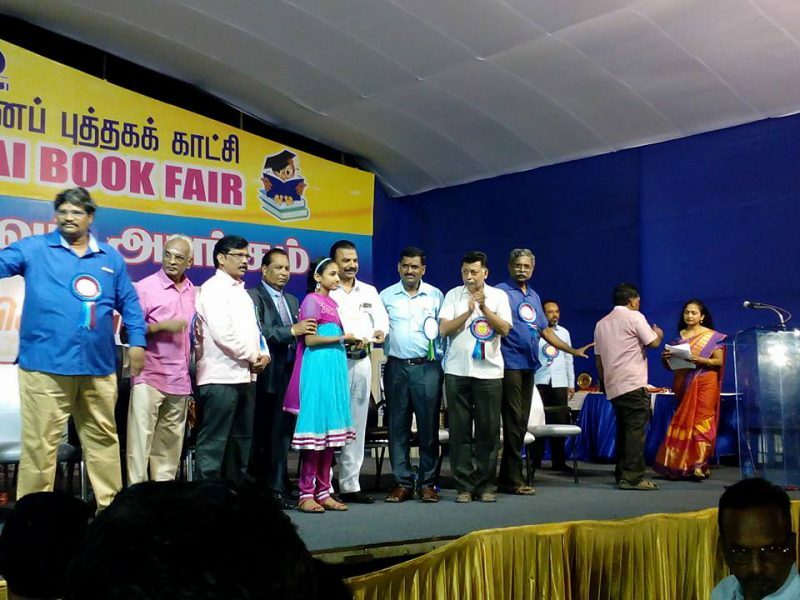 It was a great experience going from stall to stall at the Chennai Book Fair yesterday, selecting my favorite books.. ?? ?